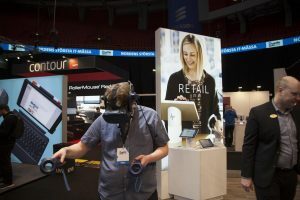 At the Dustin Expo 2019 in Stockholm I got to try out a VR demo that HP (Hewlett Packard) had put together. It seemed to be to promote their new VR headset. 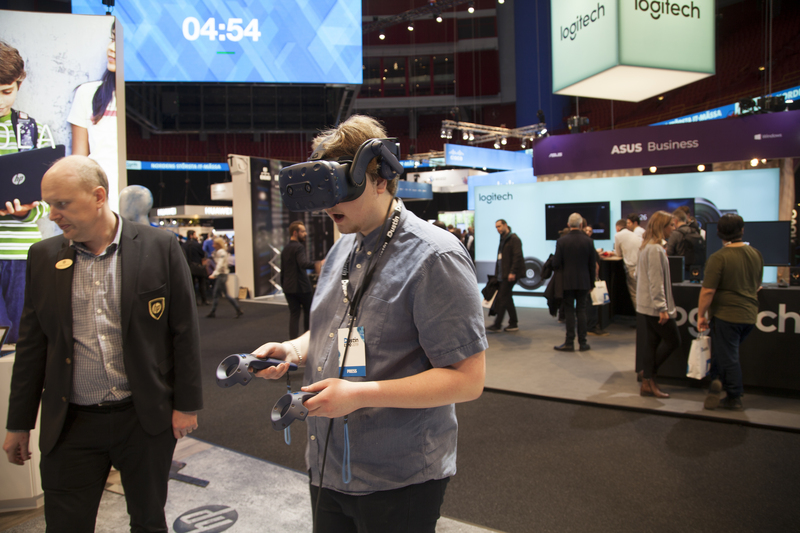 Unfortunately the demo version of the VR headset wasn’t up and running so I played the demo on an HTC Vive. The demo was pretty cool and unique though. 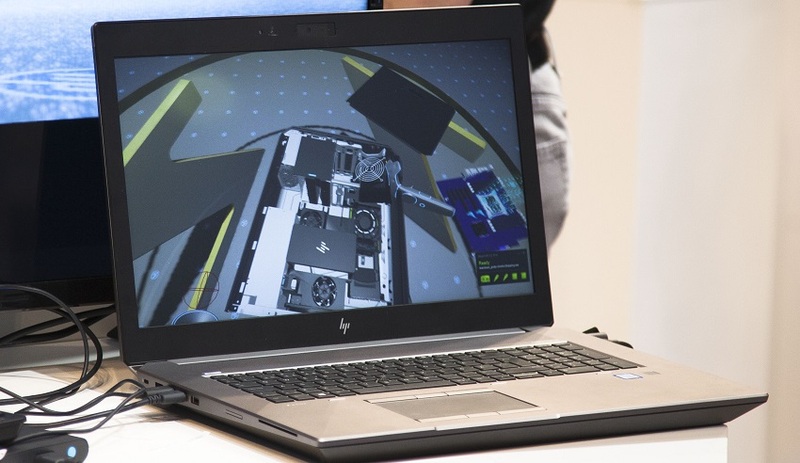 You got to assemble an HP computer from scratch. 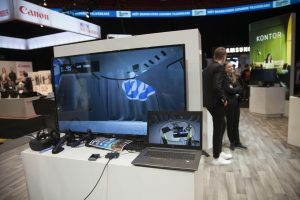 Putting the various parts together. 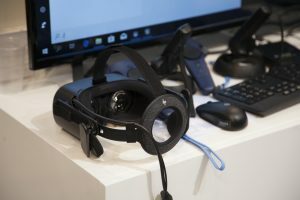 The HP Reverb VR headset is outfitted with two 2.89-inch screens featuring a 2160×2160 resolution per eye (4320×2160 combined resolution), a 90 Hz refresh rate, and a 114-degree field of view. The head mounted display (HMD) comes with a built-in inside-out 6-degree-of-freedom (6DoF) positional tracking and therefore does not need any external sensors.